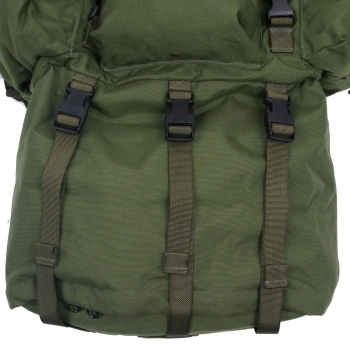 This mod adds a 14" zippered extension to the bottom of your ruck. This allows you to keep your sleep system separate from the rest of your gear and still safe and secure inside a zippered compartment. Also features three compression straps to keep things tight.